Note: Please be aware we don’t sell car parts. 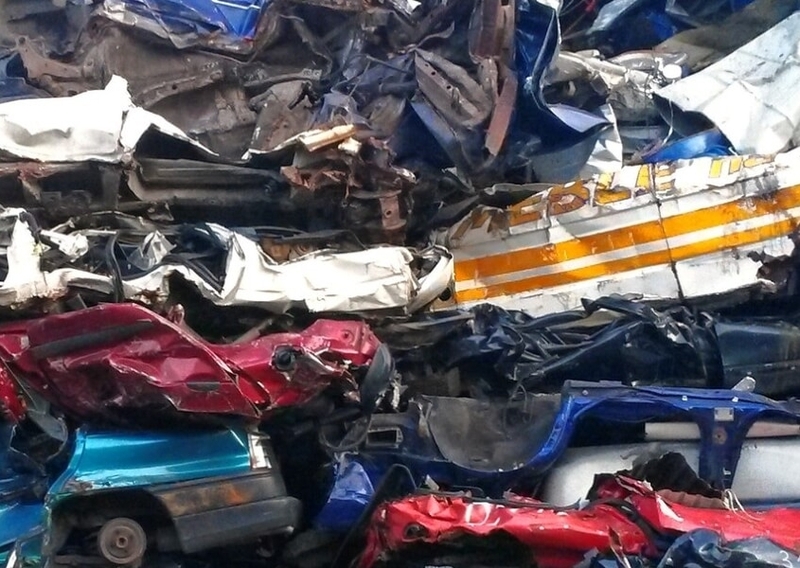 Do you want to know what is involved in scrapping a car? Are you thinking about selling a car for scrap? Then you have come to the right place. We are a fast, friendly and simple to use service that’s open 7 days a week. To get the best price for your scrap car or van, this has to be the quickest way to do so, with the help of our great staff, free collection and no administration charges. We buy your unwanted vehicles, crash damaged, MOT failures, unwanted part exchange, scrap vehicles at good reasonable prices. We are all waiting, so call us now on 07731 742325. Once you’re happy with the reasonable price offered, we can arrange collection and payment the same day! We also sort out all paperwork for DVLA so you don’t have to worry, don’t delay call us today on 07731 742325 your no obligation quotation! Call one of our helpful advisors, or fill in our online form with the details of the car you want to scrap and any other relevant information. Then one of our brilliant team members at Scrap Cars North East will use the information given to us about the individual car and find you the best scrap car price and available collection times. We book in the time and date you want for collection and confirm the payment. Then you will also be provided with a collection driver and their direct telephone number for any convenience. Your collection driver will call you before setting off to collect your vehicle, on arrival he will issue you with a receipt and paperwork, you will then be all set, leaving your soon to be scrapped car. Strictly Necessary Cookies are enabled at all times so that the website can function correctly and we can save your preferences for cookie settings. Keeping this cookie option enabled helps us to improve our website.